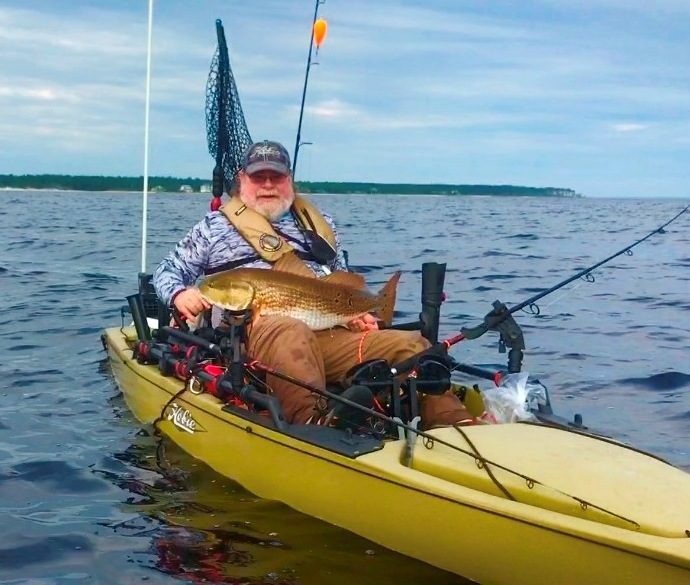 After years of competing in local, regional & national tournaments…and by the way winning a bunch of them along the way…Capt Dilsaver has settled into a semi-retirement status fishing tournaments a little closer to home and participating in things he enjoys the most…teaching and writing about fishing. From Offshore and King Mackerel, to Inshore and Red Drum, Capt. Dilsaver’s knowledge about saltwater fishing is well documented in the articles he writes, the seminars he conducts and the tournaments he wins. In addition, Capt. Dilsaver is a member in good standing of the Outdoor Writers Association of America (OWAA) and the Southeastern Outdoor Press Association (SEOPA). He a Contributing Writer for North Carolina Sportsman Magazine, South Carolina Sportsman Magazine, a frequent contributor to FLW Outdoors Magazine, the Fishing Columnist for the Carteret County News-Times Newspaper, the Outdoor Columnist for the State Port Pilot Newspaper and a noted freelance writer and still photographer, with credits in numerous publications.